Why Write a Labor and Delivery Plan? A birth plan is a written document created by a pregnant woman when she is nearing labor and delivery. It is designed to let doctors and hospital staff know what the pregnant woman wishes to happen during her labor, delivery, and recovery. Why should you think about writing a birth plan? With so many options today of how your labor, delivery, and recovery will occur, it's a good idea to plan ahead and select your personal preferences. During labor, you may not feel like talking much or discussing your options, so having a plan written out can help communicate your wishes while you concentrate on managing your contractions and delivering your baby. a printable birth plan template. 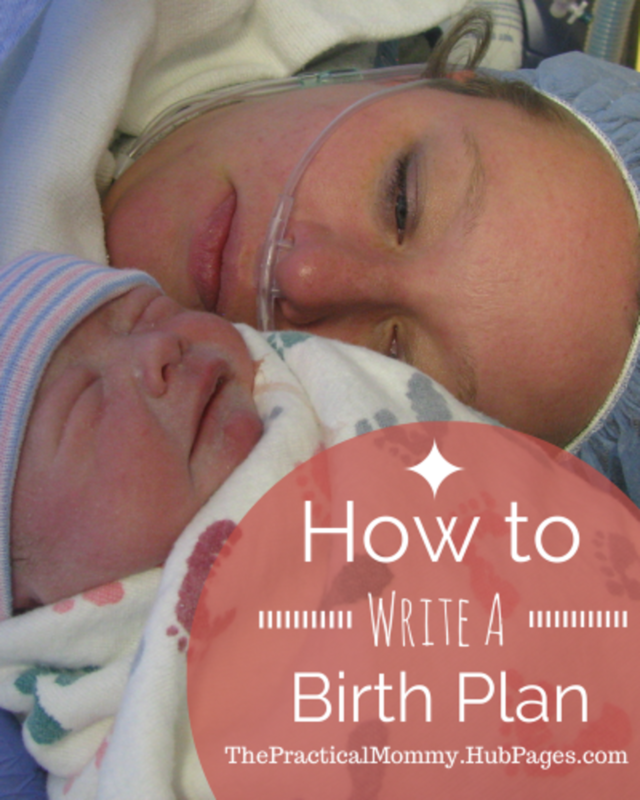 Will you write or did you write a birth plan? Yes, I wrote one and used it. Yes, I am going to write one. No. I don't think it's necessary. Since a plan includes everything you wish to happen during your labor, delivery, and recovery, you'll need to gather some information about what happens during these events. Of course, many of these items depend on your doctor and hospital policies. For example, my doctor tells me up front that he does not prefer to use forceps or a vacuum extractor on babies, and the hospital where I deliver has its own rooming-in policy. Speak with your doctor during a prenatal visit and contact the hospital for their policies before making final decisions on your birth plan. 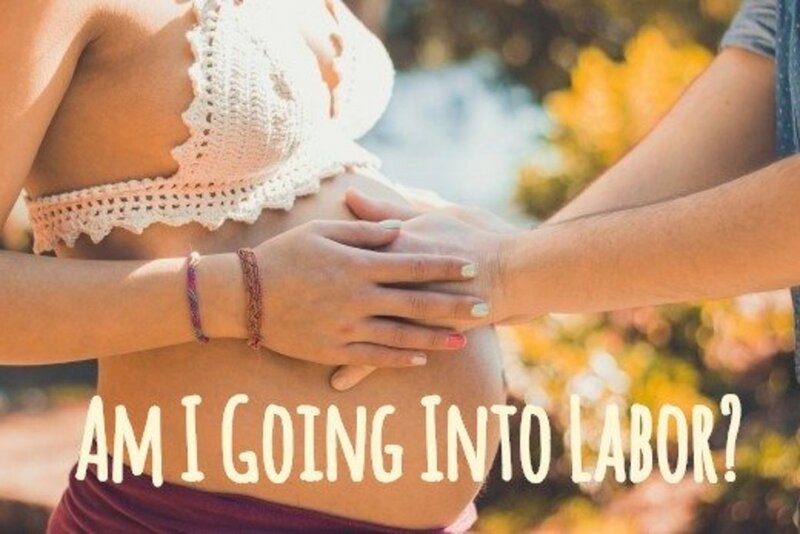 What Are Your Options During Labor? Are you going to use medications, a variety of positions, or gadgets to help with the pain and discomfort? If so, which ones? What will help you feel less anxious? What can help keep you calm? Who is going to be in the room as your coach or for support? What will be their role? Who else will be allowed in the room while you're in labor? Who is not allowed in the room (i.e., student nurses or other people in training)? Discuss these options with your doctor. What you may end up choosing depends on your pain tolerance level and how far into labor you are. Spouse, partner, labor coach, mother(s), etc. : Who is going to witness the birth? Who is permitted to visit with you as you go through the first stage of labor? Students in training: Will they be allowed to view the birth or offer assistance? Quiet or music: Do you need silence or some quiet music to concentrate? Lights: Would you like the lights dimmed? Pictures or video: Who is permitted to take pictures or video? Of what can they take pictures or video? Focal point or object: What will be your focal point, or what object will you bring to focus on during contractions? What Are Your Options During Delivery? 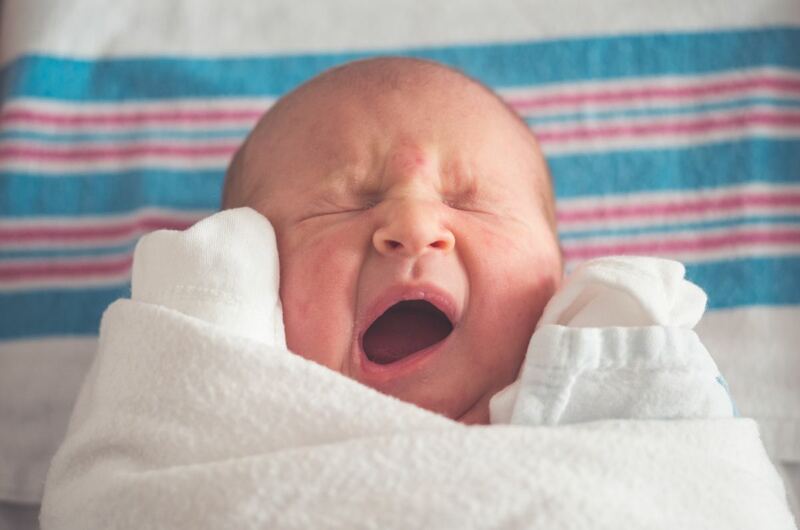 Are you okay with an episiotomy to help the baby come through? Does your doctor use forceps or a vacuum extractor to help the baby out? How do you feel about this? Do you want the baby to be laid on your belly as the cord is cut? Who is going to cut the baby's cord? Will you be saving your baby's umbilical cord? Do you want to try breastfeeding soon after delivery (barring any complications)? Do you want your coach or support person to take pictures or videos as the baby is born? How Would You Like to Deliver Your Baby? Mirror or feeling the head for vaginal delivery: Do you want to see or feel your baby coming out? 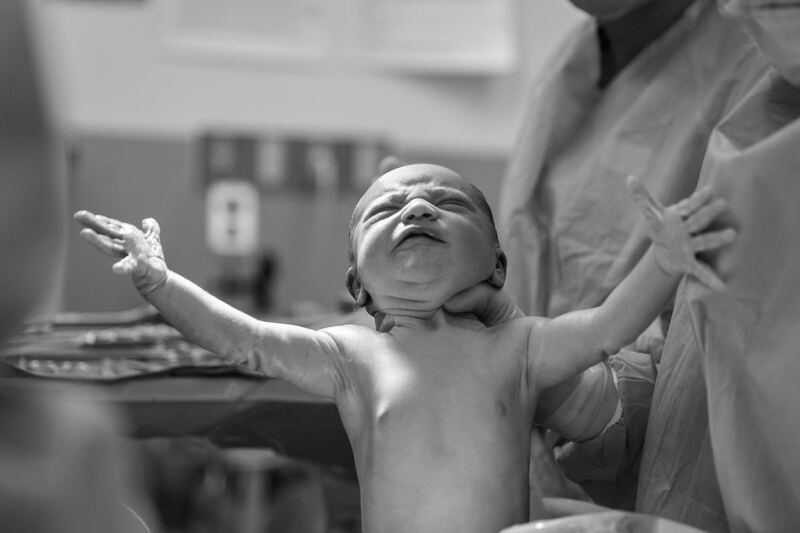 Baby on belly as cord is being cut: Do you want your baby placed on your belly as the cord is being cut and he/she is being cleaned off? See the baby before eye drops are given: Do you want to look into your baby's eyes before the eye drops (antibiotics given to babies to prevent infections) are given? 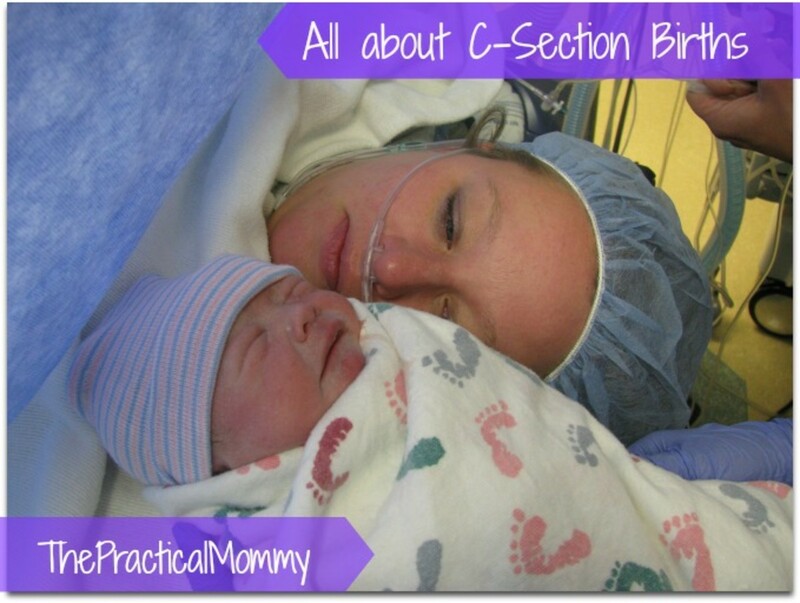 Bringing baby to the nursery: If you have a c-section, who do you want to accompany the baby to the nursery? 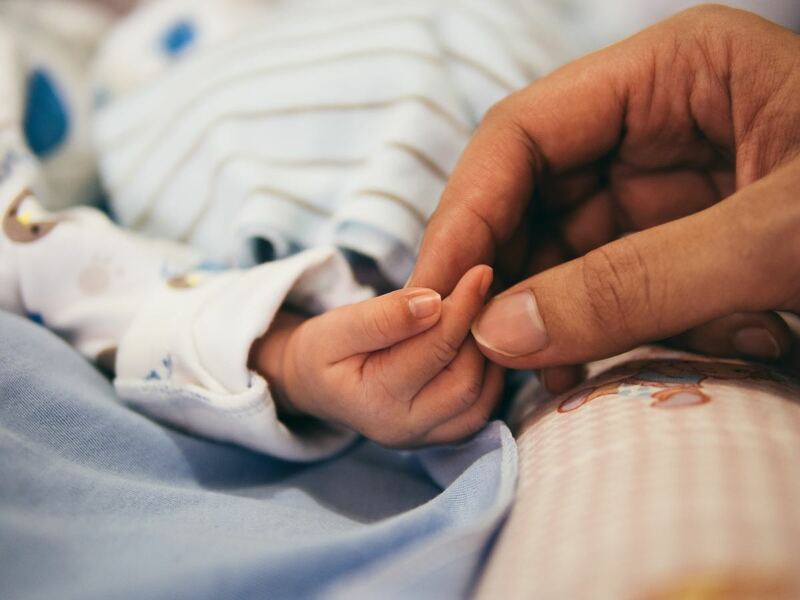 Holding baby in recovery: If you have a c-section, do you want to hold your baby while you are in recovery? Would You Like Your Baby to Room-In With You? If your baby is a boy, will he be circumcised? Will you be breastfeeding or formula feeding? Would you like the baby to room-in with you or be taken to the nursery when you need to sleep? Is the nursery staff permitted to give your baby a pacifier or formula supplement as needed? How long do you think you'll need to stay in the hospital before being discharged? Do Doctors Need to Follow Birth Plans? Around 30 weeks, you should begin to think about what you'd like to include in your birth plan. Once you decide, write a rough draft of it and schedule an appointment with your doctor to discuss what he or she supports or would otherwise suggest. You may also want to do the same with the hospital staff if you know where you will be delivering. Once you have the final copy, place it and several extra copies with your hospital bag during your final weeks of pregnancy. Remember that your birth plan may not be set in stone. 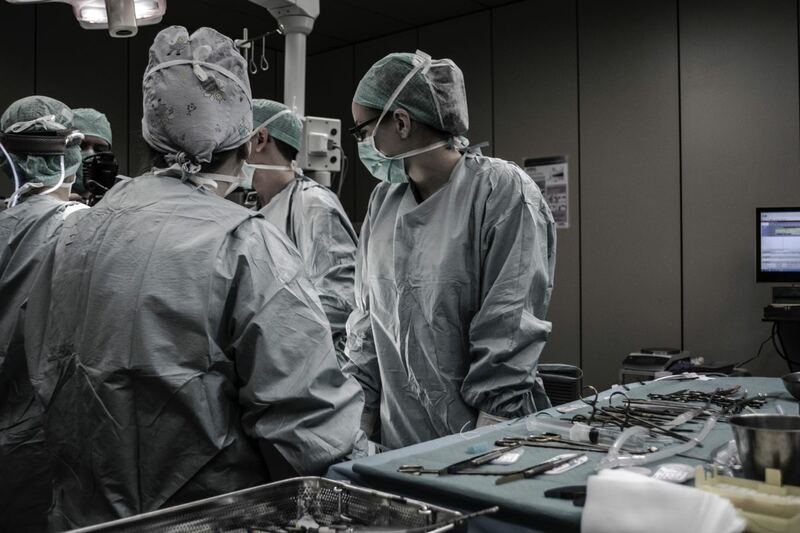 Complications could arise that are unforeseen and may require quick thinking on the part of your doctor or the hospital staff. You must not get upset when things need to change. Everyone's top priority is the health and safety of you and the baby. Begin researching what you may want to include in your birth plan. 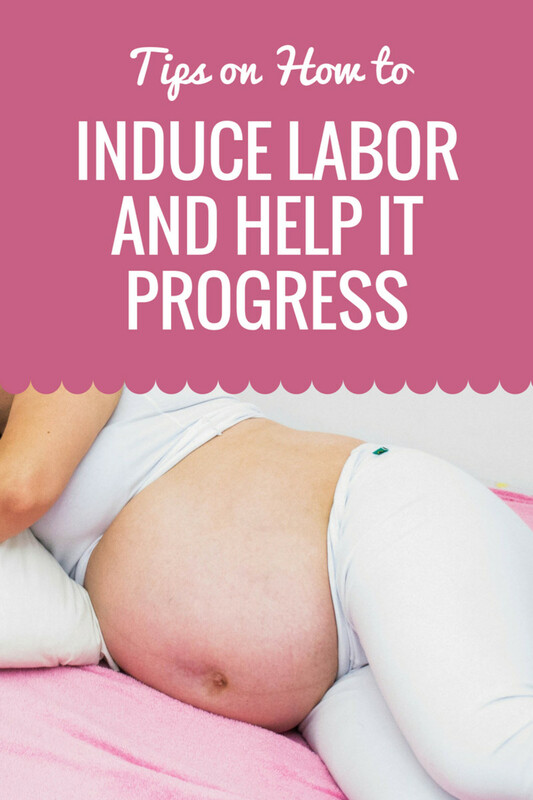 By doing all of this, you are preparing yourself for every possible outcome that may occur during your labor and delivery. I understand that at any time things may change to ensure the safety and health of the baby and I, but I would like to see the following happen if at all possible. This may be copied into a document for personal use. Add or subtract items as you see fit. This may NOT be copied onto another website or anywhere else online or in print. I love that your template is short and to the point!! So important!! I was not very picky with my delivery and everything went fantastic with my dr!! But I can imagine how this can be super important!! Especially to those who don't have their ob around when they deliver! This is a handy template to go by! I know from my own friends that things don't always go as planned, but I like having an idea of what I'd shoot for! We're expecting a baby any now, so this is great! This is such a good idea to think about all these things to make sure that an expectant Mom has what she wants to happen during birth. I wish I would have had a birth plan because I think it would have really helped me. It is so important to know what you want during birth before it happens. LA Elsen, that's great that your doctor feels that way about birth plans. I'm sure it was really helpful to have one for your other three children! Thanks for reading and commenting! I didn't have a birth plan for my first child. Biggest Mistake of My Life! I did write one for the next three children. My doctor actually said he prefers them because it opens up a dialogue to discuss issues that some mothers maybe have not thought of. Really enjoyed your hub! teaches12345, it definitely is the hope that all goes as planned for a peaceful, healthy, and safe birth. Sometimes things don't go as planned, so it's good to be prepared. Thanks for reading and commenting! I can see how having a plan would help the mom and the entire family. Hopefully, all goes as planned so that it is a peaceful journey and birth. Careermommy , I'm glad you were able to use your birth plan with both kids. Awesome! Thanks for reading and commenting! Wow, this was so thorough Practical Mommy! I did have a birth plan for both of my kids, thanks to my wonderful doula. It is definitely needed. kidscrafts, thank you very much! Had a plan for all three of mine and nothing turned out as planned. First one was a plan for completely natural. Turned into a C-section. Second was to have drugs. When they gave me the drugs the baby came quickly and we were both sleepy for the next three days. Third plan was set in stone. Start with the drugs. By the time the midwife checked me she just laughed. "Honey you haven't even chewed your lipstick off and we are headed to the delivery room". kidscrafts, a helmet on a father during labor would be hilarious (although in his case, necessary!). It was my firstborn who needed the emergency c-section, and my second born who came three weeks early and still needed a c-section. I have a few weeks left with my third pregnancy, so we're waiting to see how it goes. Thanks for stopping by again! Sorry to hear that you needed an emergency c-section. And I hope that your baby was fine even three weeks early! kidscrafts, thanks for sharing your story! I certainly know things don't go as planned (emergency c-sections, one baby who came three weeks early! ), which is why I tried to repeat a few times not to think that the birth plan is set in stone. I may have to consider a separate hub just for expecting fathers. Like you said, I'm sure they could use some helpful tips as well! 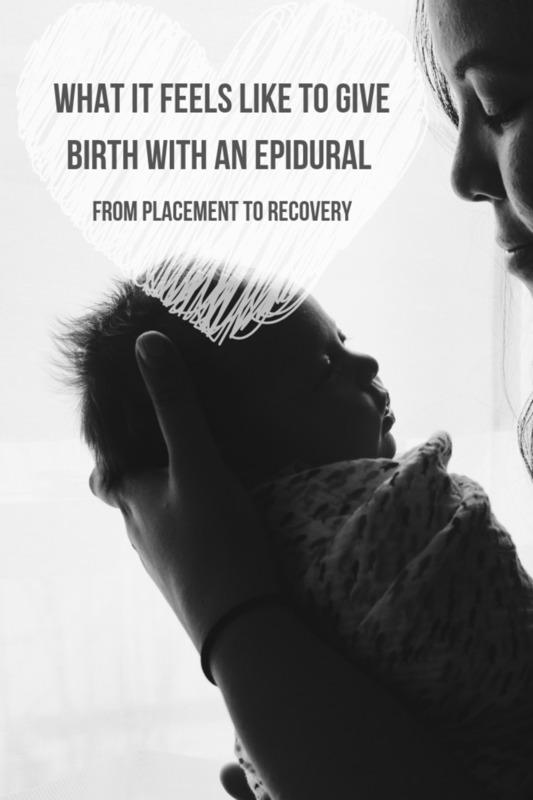 It's a good idea to have a birth plan but you have to keep in mind that sometimes when there is an emergency, you can't always stick to everything you planned. In my case, my first baby was born in two hours.... way to fast because I lost a lot of blood. 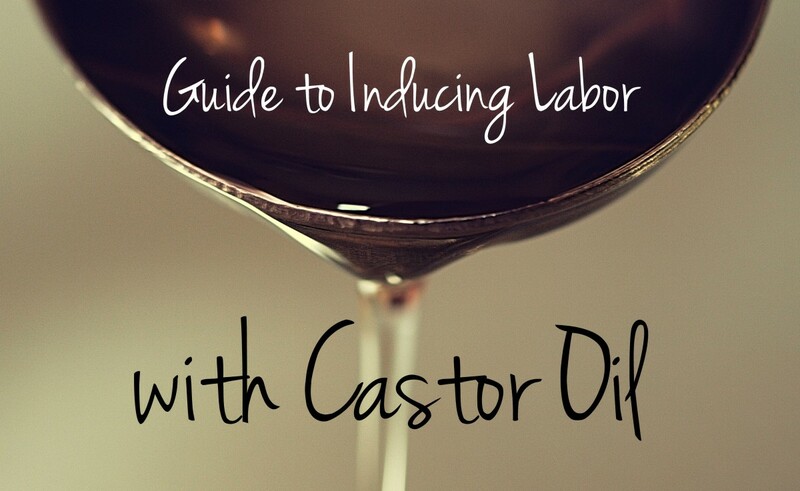 For the second one, as soon as I arrived, I had an epidural to slow down the labor. You learn things about your body as you go. My mother had long labors...so I thought I would have the same...but no! Each time, I asked my doctor not to cut the umbilical cord right away to give a chance to the baby to slowly start to use his lung....so the baby doesn't cry because the sudden intake of oxygen "burns" the lungs. Each time my doctor said ...OK... if the cord is long enough. I suppose he also meant ...if there are no emergencies. You should write something for the future fathers... my husband could have use a few tips.... like eating during the labor...he lost consciousness just before the birth of our second son... and broke a tooth on a doorknob! Hard to believe but true!